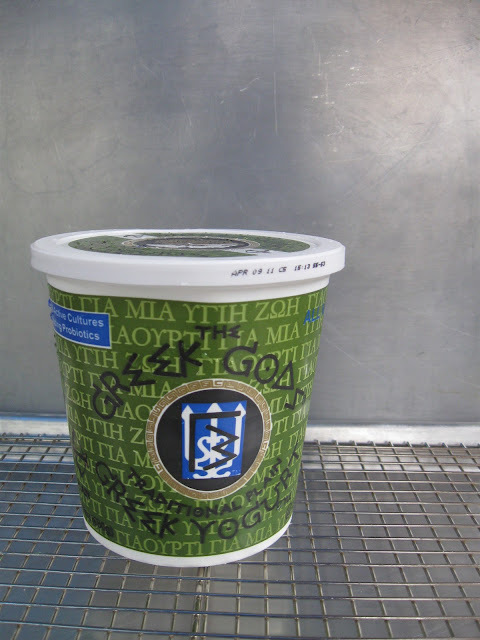 I purchased this Greek yogurt for a recipe that I made and will post soon. In the meantime I wanted a little snack and had some lemon curd in the fridge so I threw it together and WOW. This is my new favorite yogurt. 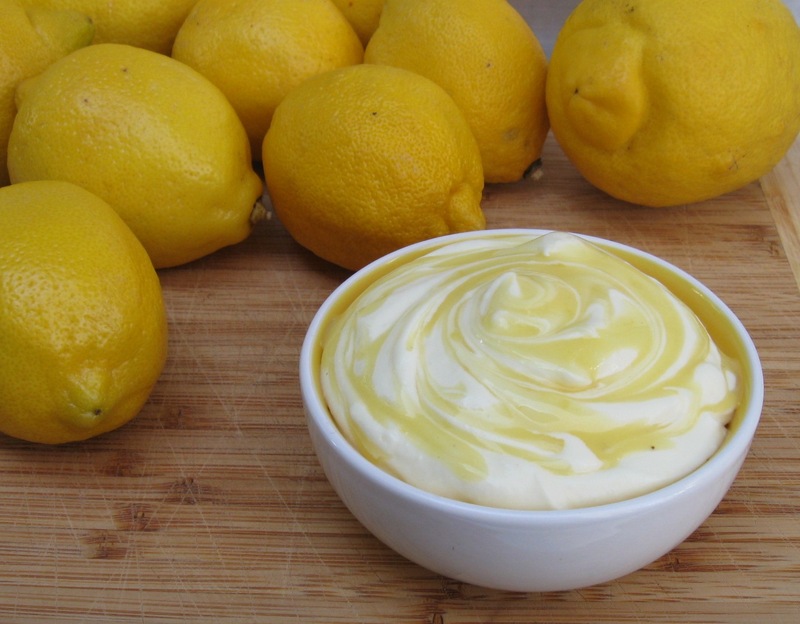 Mixed with the Lemon Curd - great snack or even dessert. Cream the butter and sugar - then slowly drizzle in the lemon juice. Add the eggs one at a time. Mix all of this just until combined. Pour all of it into a saucepan and cook about 10 minutes - stirring constantly. Mixture will thicken and get glossy. 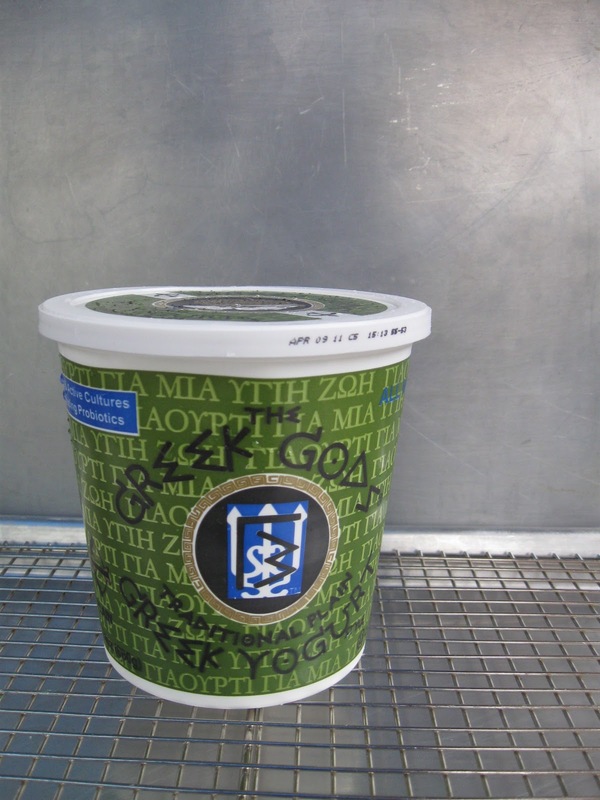 Store in an airtight container in the refrigerator until ready to use. I did not pay attention to the exact ratio of yogurt to lemon curd. I think it was two spoonfuls of yogurt to maybe a spoonful and a half of curd. mix this however you like it best. But do give it a try. It's delicious. wonder blog ever, amazing recipies you have shared, i have tried this lemon yougert mousse, it was yummy, thank you so much for sharing with us, keep posting. i really love the lemon yougert decadence, it is yummy as i have tried it , i would love to write it in Viralvog, thank you so much for sharing with this, keep posting more with this. 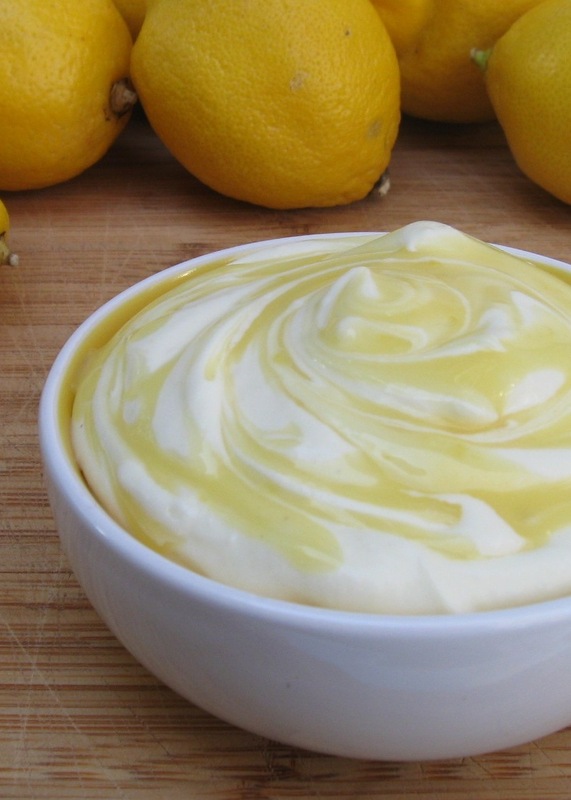 lemon yougert mousse is amaing recipie, all other recipies are also wonderful , my sister found it in Colonhub and suggest it to me, gonna try it out, thanks for sharing with us, kee it up.